Miller-Valentine Group is a nationally recognized commercial and residential real estate company. 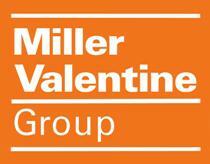 Since 1963, Miller-Valentine Group understands what it takes to be successful in business. We have grown through a commitment to quality and integrity, in both our buildings and our service standard for customers.